I have searched around for a few individual and interesting wedding gift ideas which will hopefully prevent those last minute panic purchases. I'm a huge fan of Not-Another-Bill and their monthly gift subscriptions which deliver you surprise presents in the post each month. Founded by Ned Corbett-Winder, who back in 2011 realised that 'no one gets anything exciting in the post anymore apart from a few bills' he set about changing this and Not-Another-Bill was born. You can sign up for either a 3, 6, or 12 month subscription for anyone you like and they will start to receive beautifully wrapped gifts from different designers and brands through their letter box each month. Alternativelly you could purchase one of their beautifully curated hampers which start from £95. I've currently got my eye on the Splatterware hamper. 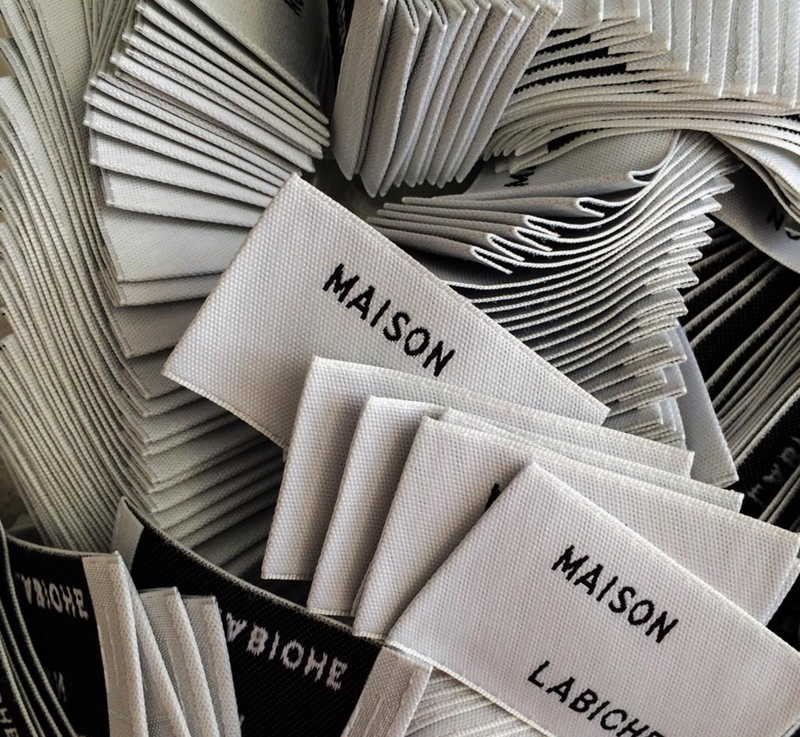 I love Maison Labiche and their personalised tees and sweatshirts would make an amazing wedding present for both a bride and groom. Choose your tee or jumper style and add the personalised embroidery. Prices range from between 70 - 110 euros depending on the style you pick. One of my bridesmaids brought my husband and I dressing gowns from Sir Plus Clothing, each made up in beautiful fabric and personalised with our initials on the inside pocket by Hand & Lock. Such a special and thoughtful gift and I love anything monogrammed. Sir Plus, founded by the very clever Henry Hales, makes British clothing using the finest quality surplus fabric which is leftover after an order has been made. He initially began making boxers using excess shirting fabric and then quickly expanded into waistcoats, trousers and everything else you can think of. So, if your man is currently looking for his wedding outfit make sure you take a look at their website. I brought myself a Rae Feather straw basket for my honeymoon last year and it has been in constant use ever since. 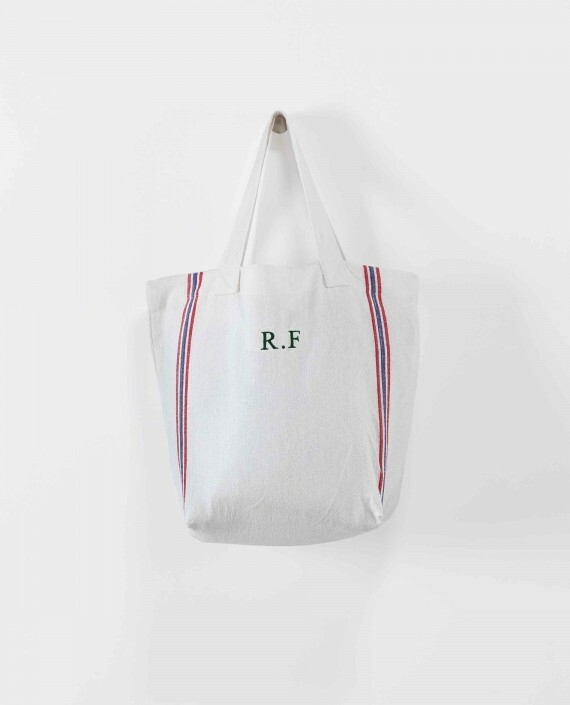 You can probably tell by now that I have a slight penchant for anything monogrammed and Rae Feather is one of my favourites. Their monogrammed hammam towels or candles would make ideal wedding gifts. Freddie Garland, who's parents are both florists, set up Freddie's Flowers after working for Abel & Cole delivering fruit and veg and realising that he could do the same with flowers. You simply sign up for anyone you know (or yourself) and they will receive a bunch of fresh flowers each week. Genius! I know a few people who rare signed up and the flowers are always amazingly fresh and last for ages. Visit www.freddiesflowers.com to find out more. Images taken from Not-Another-Bill, Maison Labiche Instagram, Sir Plus Clothing Instagram, Rae Feather and Freddie's Flowers.